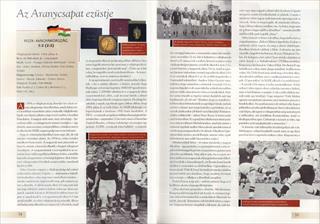 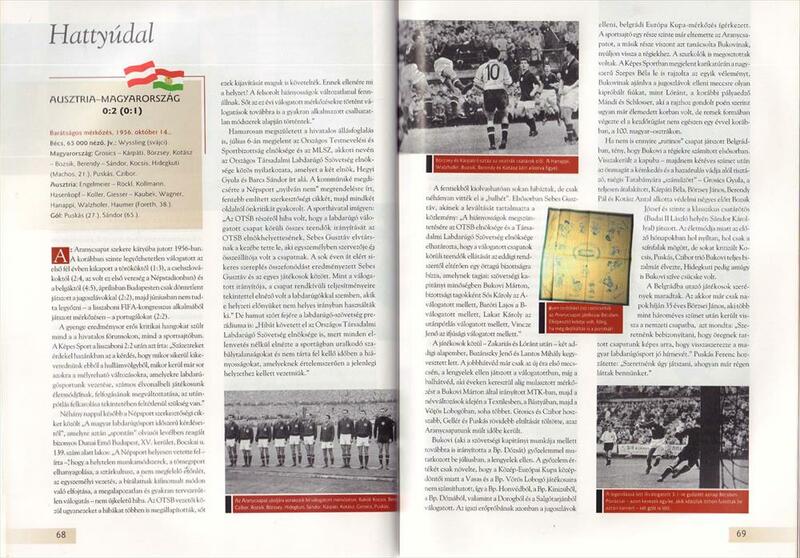 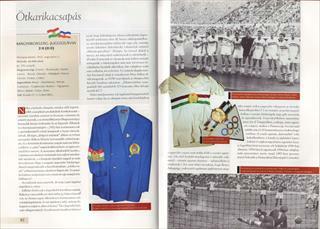 Description A luxurious and well-illustrated book published by the Hungarian FA featuring the 110 most significant games in the history of the national team. 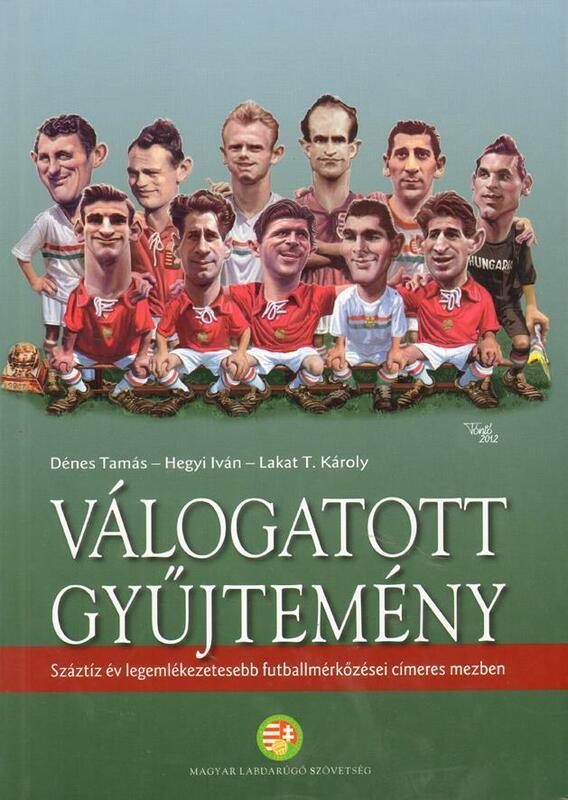 With hundreds of great photos. 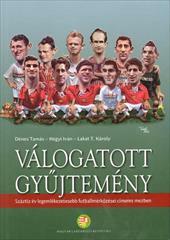 31 x 21 cms, hardback, 336 pages.